A WOODWAY truly is the World’s finest treadmill. Woodway Treadmills are specifically requested by competitive sports teams, medical and rehabilitation facilities, and high-usage fitness facilities worldwide because of their design that provides a superior running surface for users and long lasting-efficiency for owners and operators. 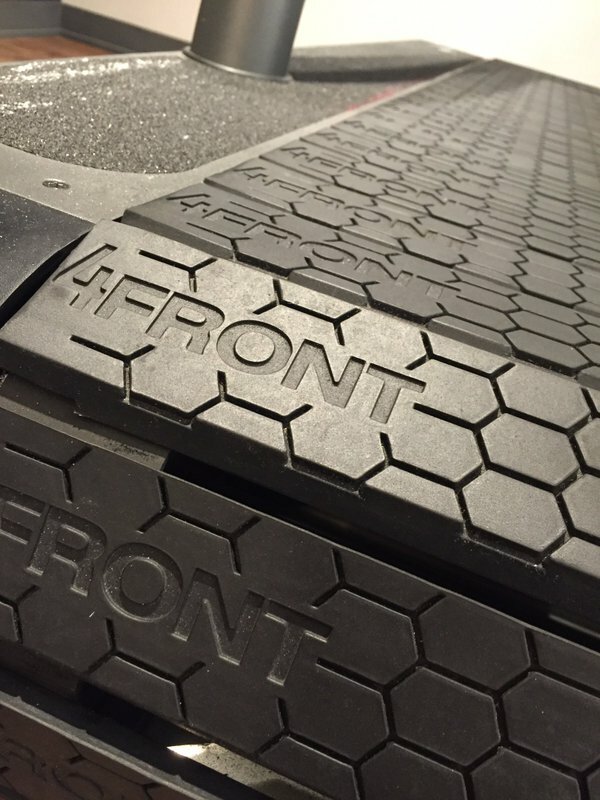 Our Engineers set out to develop a safe and comfortable running surface for people that also reduced the friction and wear associated with the conventional conveyor belt style treadmill. To do this, they started with a ball-bearing transportation system and then created an entirely new slat style running surface. When teams and facilities need high performing treadmills that their athletes and patients love, they turn to Woodway.